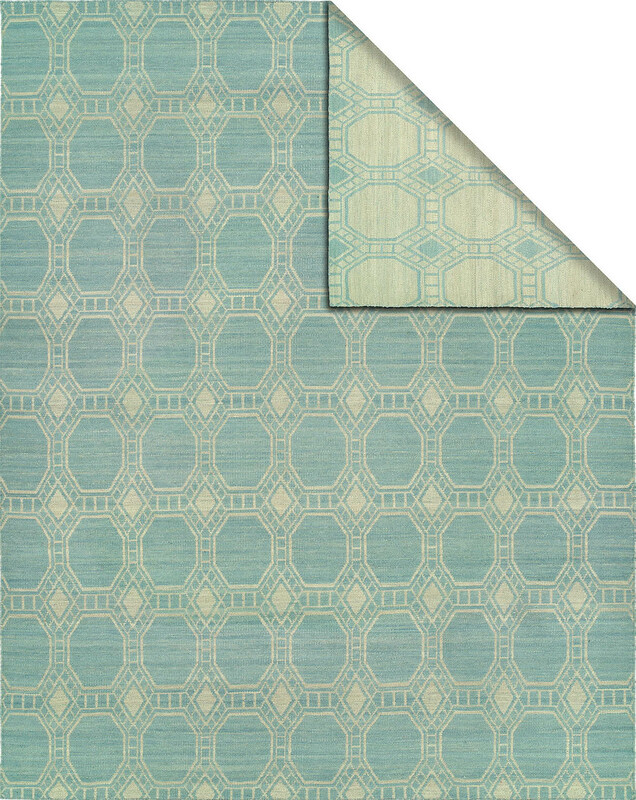 Introducing our new flat weave collection made with our innovative Lori Loom weave in a new reverse dye texture. Every rug is reversible and each side has the opposite color of the other. You get two rugs in one!